It was a far cry from the title shot that he had anticipated, but Fabricio Werdum made the most of his fight at the recent Strikeforce “Carano vs. Cyborg” event in San Jose, Calif. He still made the Showtime televised portion of the fight card and submitted his opponent, Mike Kyle, just over a minute into the opening round. Not a bad Strikeforce debut. Werdum quickly served notice that he was worthy of being considered for the title shot against champion Alistair Overeem – who had to withdraw due to a lingering injury – despite leaving the UFC following a TKO loss to Junior dos Santos last October. 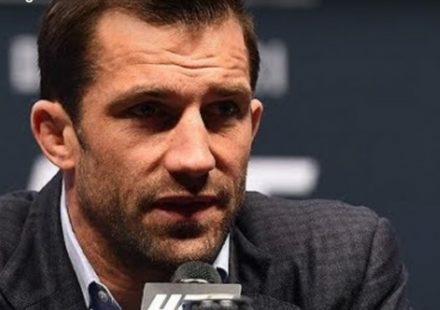 Even with the recent addition of Fedor Emelianenko – a near unanimous choice as the number one heavyweight fighter in the world – saying Werdum is one of Strikeforce’s top three isn’t much of a stretch. With Overeem currently laying claim to the title, Werdum should easily be considered one of the top contenders alongside Fedor and Brett Rogers. The former grappling coach for Mirko “Cro Cop” Filipovic, he feels he matches up well against all three of the other top Strikeforce heavyweights. And Overeem is a fighter that he knows all too well, having submitted the Strikeforce champ a little over three years ago when the two were fighting for Pride in Japan. That said, Werdum is a company man. 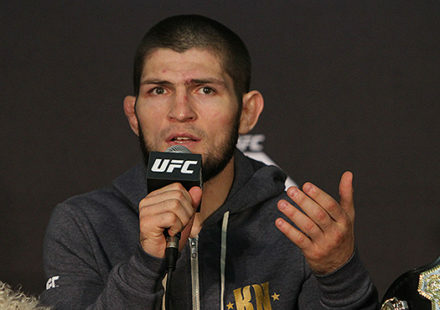 He just wants to fight, and will face whoever Strikeforce puts in front of him. 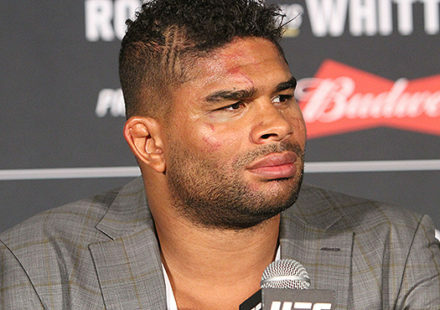 It’s unclear how soon Overeem will be able to defend his title, and with the addition of Fedor, it’s also unclear who will get the next crack at him. Current plans put Fedor in his first Strikeforce bout in October or November, according to CEO Scott Coker, but it is unlikely that he’ll be facing Overeem. It’s more likely that it will be Fedor debuting against either Werdum or Rogers. Regardless of how the match-ups pan out, rest assured, Werdum is ready and willing for any of them.